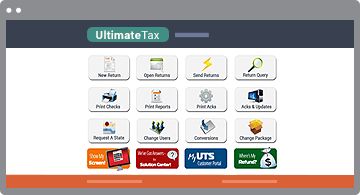 The support team helps hundreds of preparers convert their data to UltimateTax every year. If you do not see your program here, contact us. We convert many programs you may not see here or programs that go by different names. 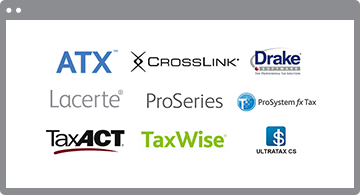 For over 10 years, UltimateTax has been a leader in professional tax software. Not all tax software is made equally. You can expect a stable and reliable software environment to keep your data safe for years to come. You get premium year-round service. 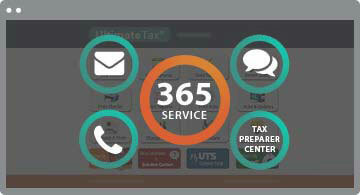 The 365 service staff has industry experience and always up to date with the latest tax regulations. The Vault Package is the desktop version for 10 prior years. A great add on you should have for your office. Corporate forms available with 1040 + Corporate and Enterprise gives you access to 1120, 1120S, 1065, 990, 706, etc. packages and is another way to add office revenue. 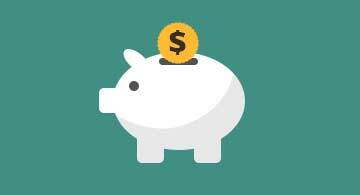 Corporate returns can be added individually for $35 per return. 1040 + Corporate and Enterprise packages have unlimited users for the desktop installed version from within your office. 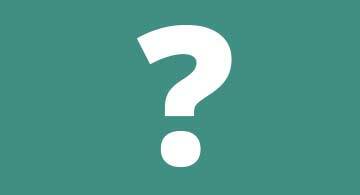 The Online 1040 Package package includes 3 users but more users can be purchased separately. 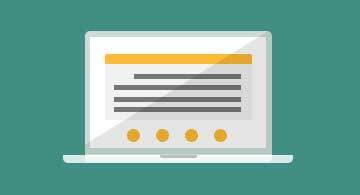 Using one centralized database for every workstation in your office. Multiple workstations to connect together in one network. An additional fee will apply if doing a network install between January 1st and April 18th. Finally! A tax program that makes life a little easier. The custom launch pad puts the most common items front and center on the dashboard. This speeds up the workflow and reduces learning curve. any tax preparer will need to run their business.